Podcasting means making digital audio files available on the internet in such a way that others can set their computers to automatically download new episodes in a series as you post them. There are as many types of podcasts as there are topics. For example, someone could publish a podcast about fly fishing—or gardening, or politics, or polka music. 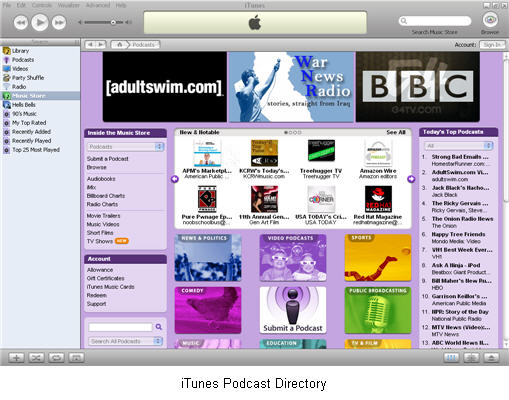 You might find a listing describing this podcast on a podcast directory such as Podcast Alley or the iTunes Podcast Directory. In that way, it’s like Tivo for your computer; you tell it what you want to listen to, it records all of the episodes, and you listen to them at your convenience – on your computer, on your iPod, or any other device that plays digital music files. Create the audio content. 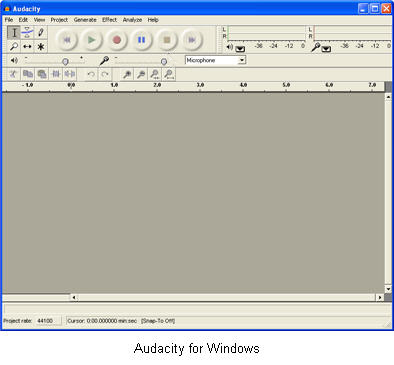 You can use Audacity, a free program, to record and edit your audio content. You will need to have a microphone you can use to record the audio on your computer. Put the audio content on the internet. You can post the file on the internet using the same account you use to post your web pages. Note that podcast files can be quite large, so you may want to check on the space provisions of your provider before you start uploading podcasts. 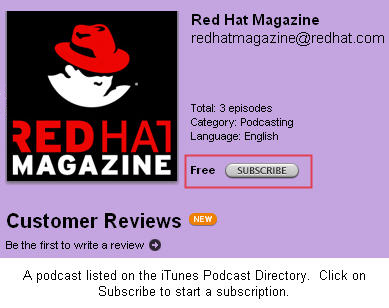 Another way to create a podcast is by using a website such as PodOmatic or Odeo. 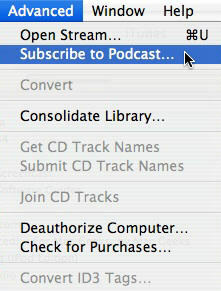 Both websites allow you to record your podcast using your web browser. You do not need to download any software to your computer. As long as you have the Flash plugin installed for your web browser, you can use the Flash controls to record the audio for your podcast using these websites. Each of these sites will also create a feed for your podcast.